Daniel Tiger fans will love this grr-ific value pack including one board book, one paperback storybook, and one deluxe padded storybook. 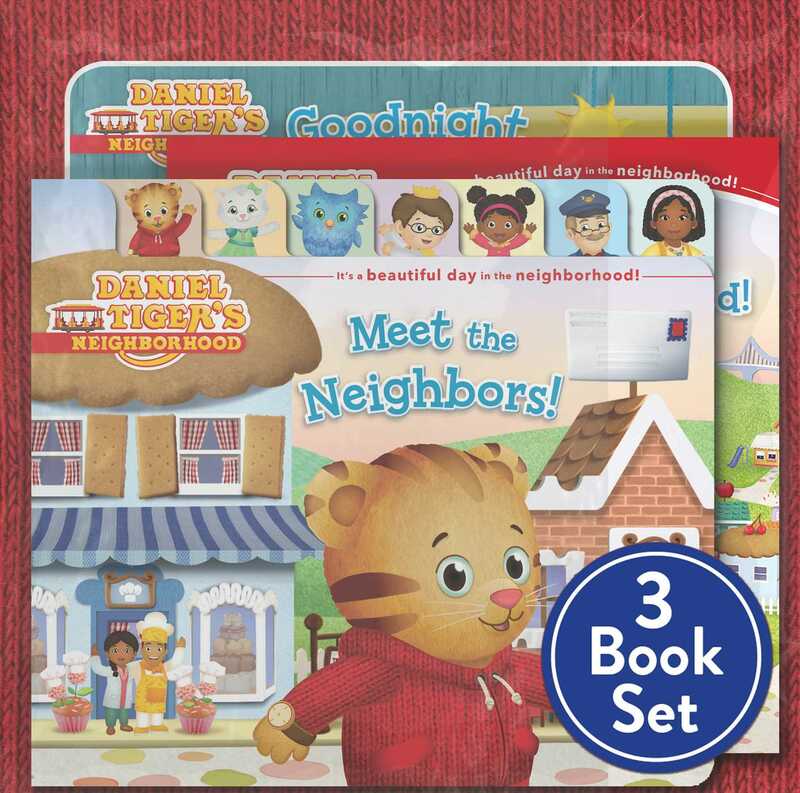 It’s a beautiful day in the neighborhood…a beautiful day to read with Daniel Tiger! Little ones will love joining Daniel on all of his fun adventures with this shrink-wrapped pack that’s perfect for gift giving!